Practicing since 1992, specializing in ART (Active Release Technique), Sports Medicine and Muscle Release, Craniosacral Therapy, NAET/Nutrition. 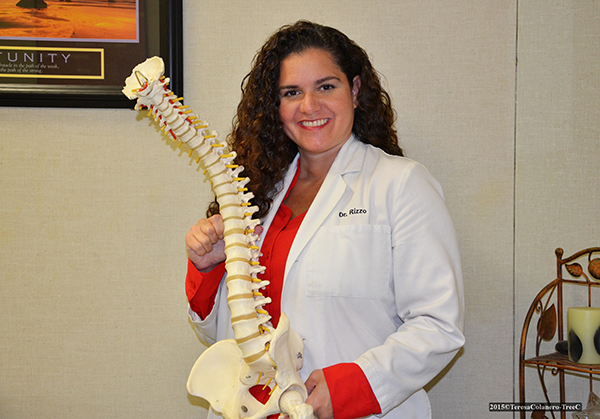 Dr. Karen Rizzo is a chiropractor serving Gibbstown, Gloucester County, and the surrounding area. Our chiropractor and the rest of the welcoming team at Rizzo Family Chiropractic Center are committed to providing chiropractic solutions to address your unique needs, whether you are experiencing arthritis pain, sciatica, back pain, neck pain, headaches, or even muscular tightness and tension. You may be searching for pain relief after an accident, experiencing an injury, or if you suffer from a specific condition like chronic back pain or a spinal condition. Even if you're looking to improve your overall health, our chiropractor can help you attain your everyday wellness goals! Visit our testimonials page to find out what our patients are saying about our Gibbstown chiropractor and our chiropractic care plans. At your first visit to Rizzo Family Chiropractic Center, Dr. Karen Rizzo will explain how chiropractic care works and give you a full evaluation to see if our chiropractic solutions are a good fit to address your needs. If there is a good fit, we can customize a plan of chiropractic care for your condition and health goals. If you have not been to a chiropractor before and want to find out more, please Email Us or call 856-224-0300 to receive the answers to your questions from our experienced team. We also welcome referrals, so we invite you to share our chiropractic and wellness information with your friends and loved ones. Based in Gibbstown, South Jersey, Dr Rizzo serves the Gloucester County and surrounding area including West Deptford, Wenonah, Swedesboro, Paulsboro, Mullica Hill, and Logan Township. We invite you to make an appointment. 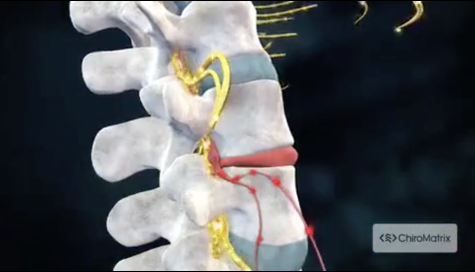 See for yourself how Rizzo Family Chiropractic can help you live a more comfortable life. Sign up using the form below or call 856-224-0300 to make an appointment. "Dr. Rizzo's healing hands are amazing and she listens with a caring heart." "I came to Dr. Rizzo with back problems. She has such a comforting wonderful way about her. She has fixed not only my back problems but positively changed my life as well. Dr. Rizzo is not only a wonderful doctor but a wonderful person as well! Thank you Dr. Rizzo!" "Dr. Rizzo's has been treating me for years now, and is currently keeping me free from getting a hump on my back from osteoporosis. Her gentle touch has also healed my left hip area, which I twisted in the ocean. This doctor is very special and loves her family. God bless her."